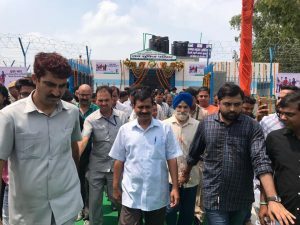 Delhi CM Arvind Kejriwal inaugurated 1206 new toilet blocks across 36 locations in the JJ Bastis of Punjabi Bagh, West Delhi. 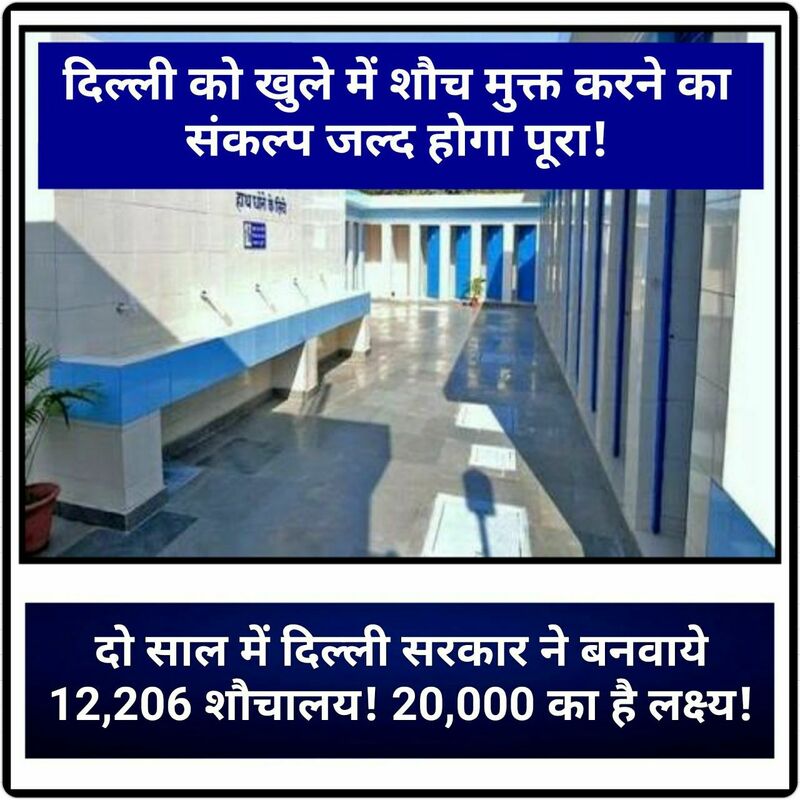 This brings the total count of toilet blocks constructed in the last two years to close to 12,000, and the AAP government’s target is of 20,000 blocks. While inaugurating toilet blocks in Madrasi Basti, Lajpat Nagar, earlier this year, CM Kejriwal had said that the government had set a target of March 31, 2018 to make Delhi Open Defecation Free (ODF). Construction of toilet blocks is being done at record speed.